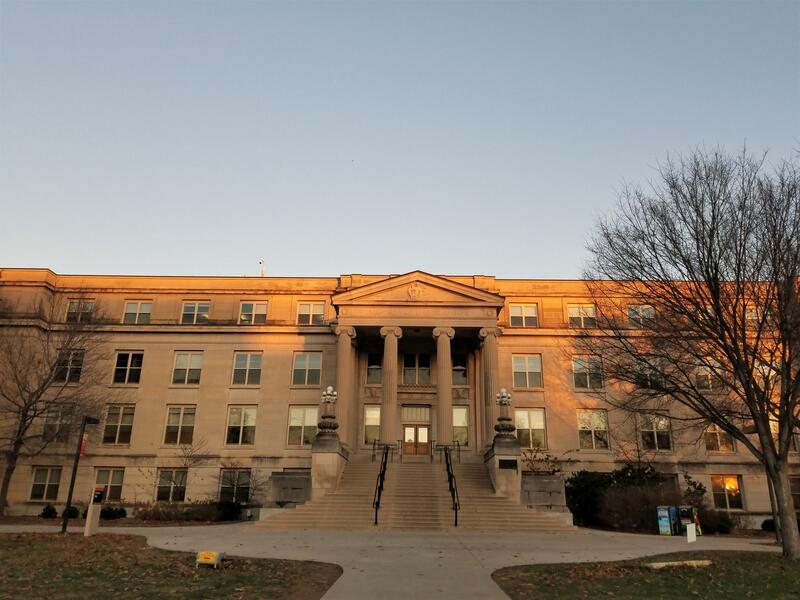 Iowa State University's College of Agriculture and Life Sciences. Kevin Kimle is the director of Iowa State's Agriculture Entreprenuership Initiative. He encourages ag students to go out on their own, saying it's likely that a third of them will start a business at some point in their career. Martin Gross is president and co-founder of Gross-Wen Technologies, which uses algae to clean wastewater. He's standing in a greenhouse the company uses outside Ames, Iowa. When bacteria develop resistance to antibiotics, people can end up with infections that don’t respond to available medicines.